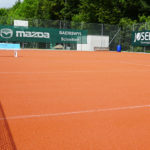 The SmashCourt® installed product is a sand filled artificial clay tennis surface resulting in an unbound constructed playing court. 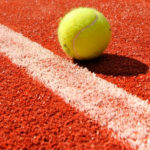 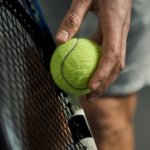 SmashCourt® tennis systems have identical playing characteristics to clay surfaces, however, they have an unbound surface resulting in less muscle stress. 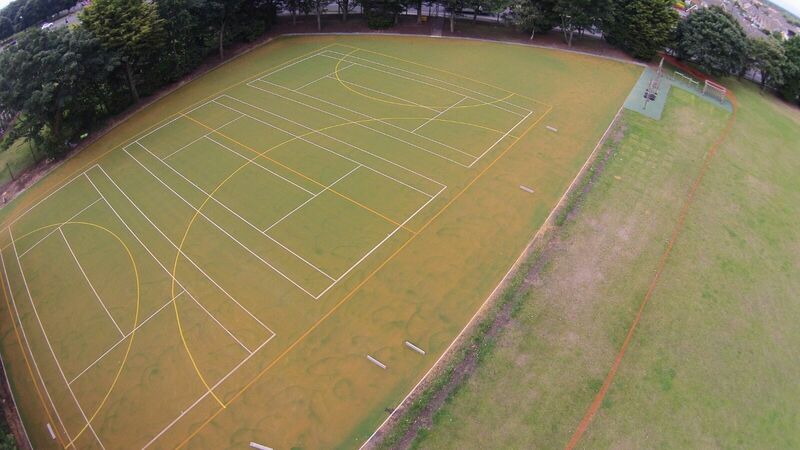 Not only this, SmashCourt® tennis systems offer an extremely weather resistant and permeable surface giving you a consistent year round playing surface. 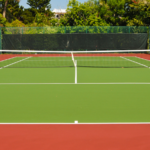 Our SmashCourt® tennis systems come with a 10 year warranty. 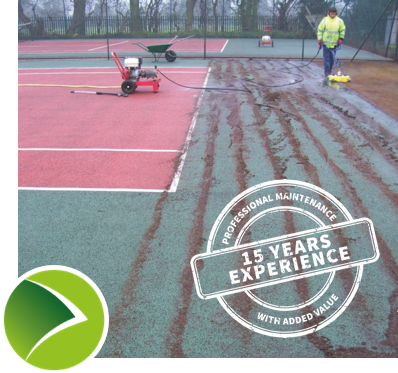 Influence of weather SmashCourt® provides an all year round playing surface as the product does not compact and has excellent drainage properties.